The body that we're born with or that develops over time isn't laways the one we want. Some go to great lengths to transform what they’ve been given, while others grow into what they have. And then there are those who make the most of what they have in spite of limitations. No matter what path you’ve chosen, it’s important to be comfortable with who you are. Because how you feel about yourself is even more important than how you look. 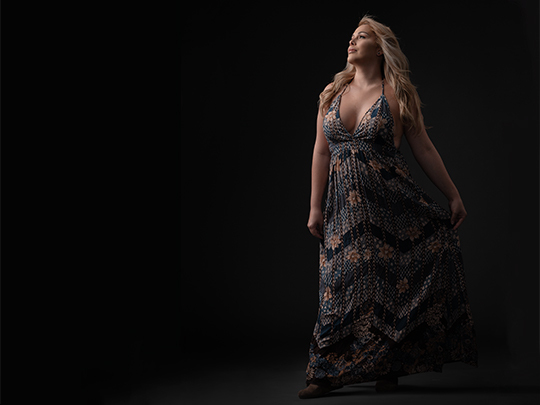 At 245 pounds, Rachel Wela was content with the way she looked. “Even my husband told me that he loved me just the way I was,” she says. But Wela knew that being overweight wasn’t healthy. She got sick all the time and had pain from carrying extra weight, making it hard to do simple everyday activities. Her doctor said she was on the verge of high cholesterol, high blood pressure, and diabetes. 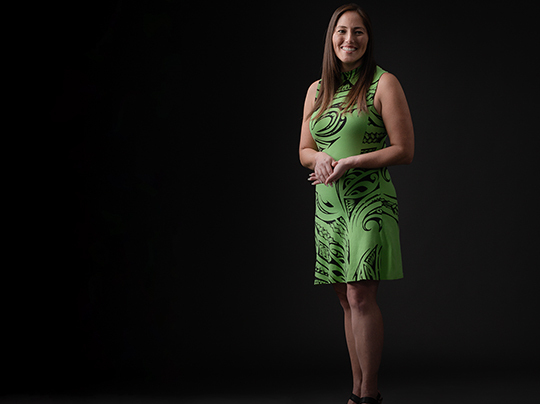 When she turned 30, she made a lifestyle change. She started weight training, doing cardio exercises, and eating healthier. Within two years, she lost more than 100 pounds and developed muscle tone and a shapely physique that she now maintains through exercise and healthy eating. In high school, Ann started transitioning to the young woman who was inside her. She started growing her hair long and wearing dresses and makeup. Her last hurdle was walking the procession with the boys at her Pearl City High School graduation. Her advice to young people who may be experiencing similar issues with their identity? “Work on yourself first so you can feel good both on the inside and outside. Then everything else will follow,” she says. Throughout school, Christian Valenzuela was always known as the nice chubby kid. After a rough breakup with his girlfriend, Valenzuela decided he didn’t want to hide under oversized dark clothes anymore. “I thought I’d never find someone else. Who’d want to date a chub like me?” he says. At 250 pounds, Valenzuela started running in his ‘Ewa Beach neighborhood to shed the weight. At first, he couldn’t run a block without stopping. He increased his distance every day until he could run five miles. He also started weight training and eating healthier and smaller portions. He lost 90 pounds in six months. 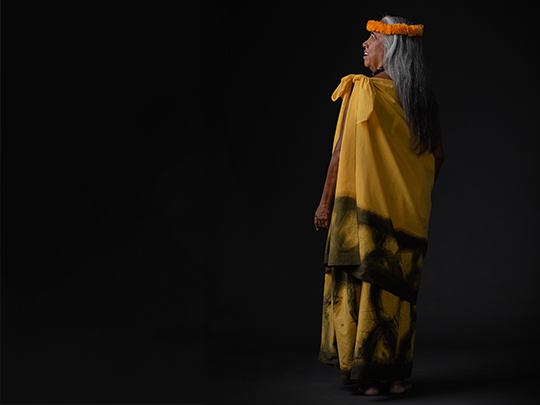 Staying true to the traditions of hula matter more to kumu Ma­­­puana de Silva than the color of her hair. When de Silva’s hair started turning gray, she didn’t think for a moment about covering it up. “I’m the kind of person that what you see is what you get,” she says. Keeping her natural hair color also keeps her connected to her Hawaiian culture. During traditional ceremonies, her dancers aren’t allowed to wear nail polish, makeup, or jewelry. And she removes her jewelry when called on stage to chant or dance kahiko. “As a dancer, it’s important to be comfortable with how you look and feel without accessories because it’ll express the hula in the best way possible,” she says. She’s even inspired some of her dancers to stop coloring their hair. “They say it’s changed their life. They feel free and more empowered because that’s who they are,” she says. After more than 40 years as a kumu (hula teacher), de Silva says the color of her hair hasn’t slowed her down. “It doesn’t age me because I feel younger than my 70 years,” she says. 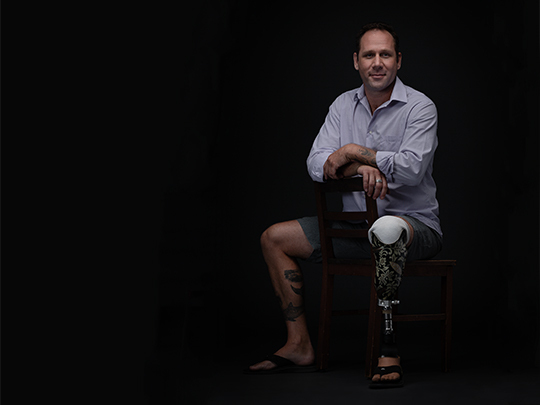 When Eric Welton lost his left leg in a motorcycle accident 12 years ago, he thought he’d spend the rest of his life in bed. But the North Shore resident is doing more today than he thought he’d ever do. Welton competes in triathlons, skydives, surfs, stand-up paddles, practices Pilates, and is getting his pilot’s license—all with the help of a prosthetic. A recent University of Hawai‘i graduate in mechanical engineering, he started a prosthetics business, giving other amputees similar opportunities in life. Welton shows that just because there may be setbacks in life, the game’s not over.